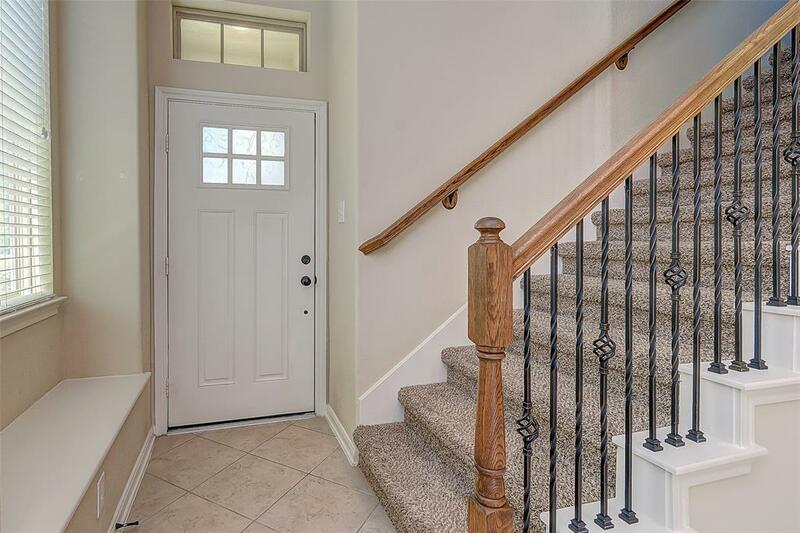 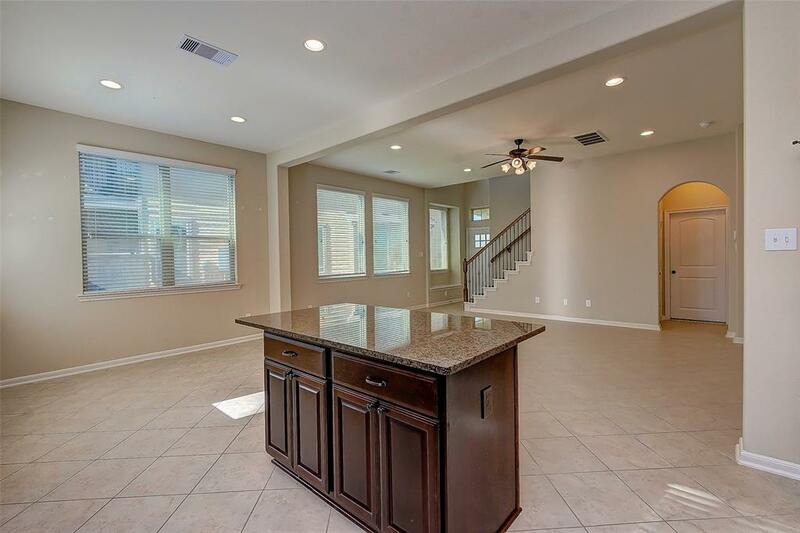 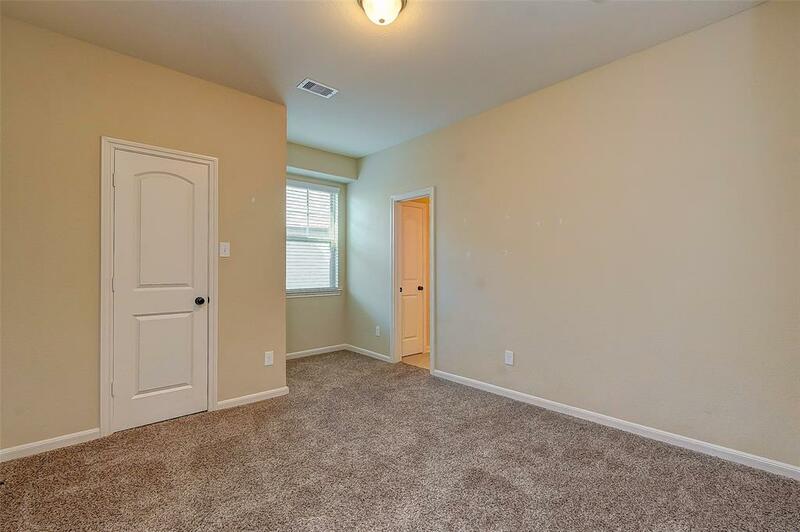 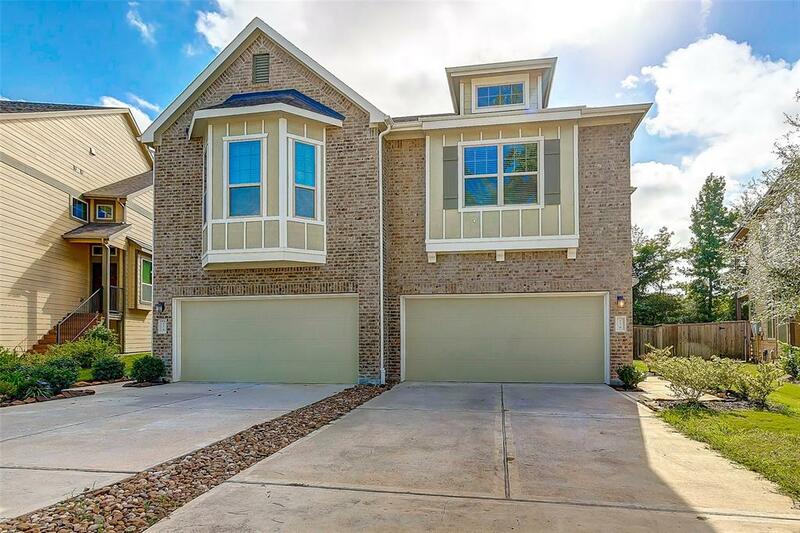 BEAUTIFUL TOWNHOME READY FOR SOMEONE TO CALL IT HOME. 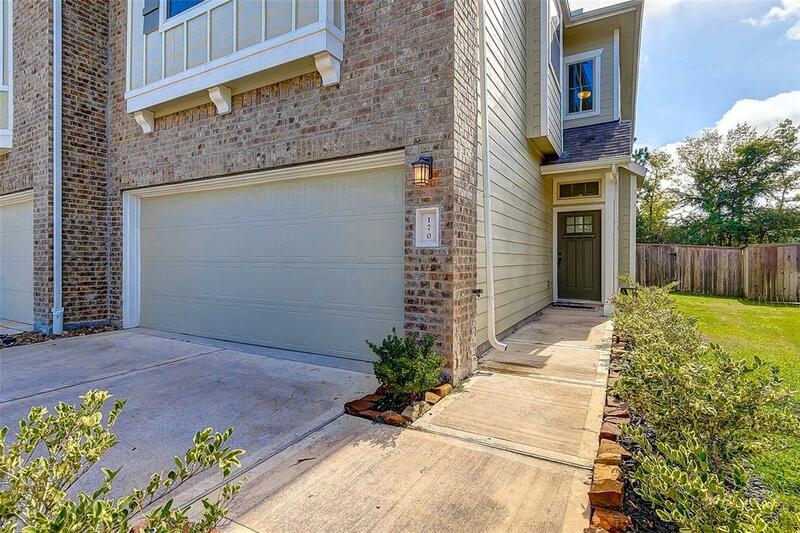 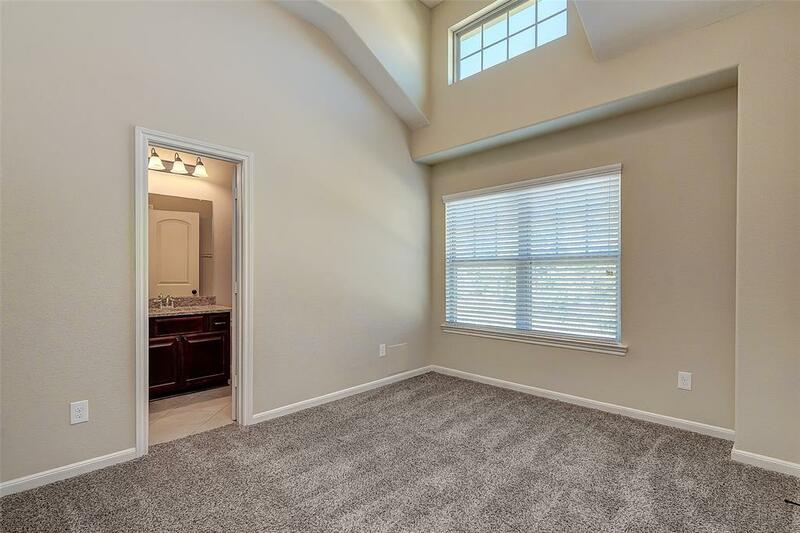 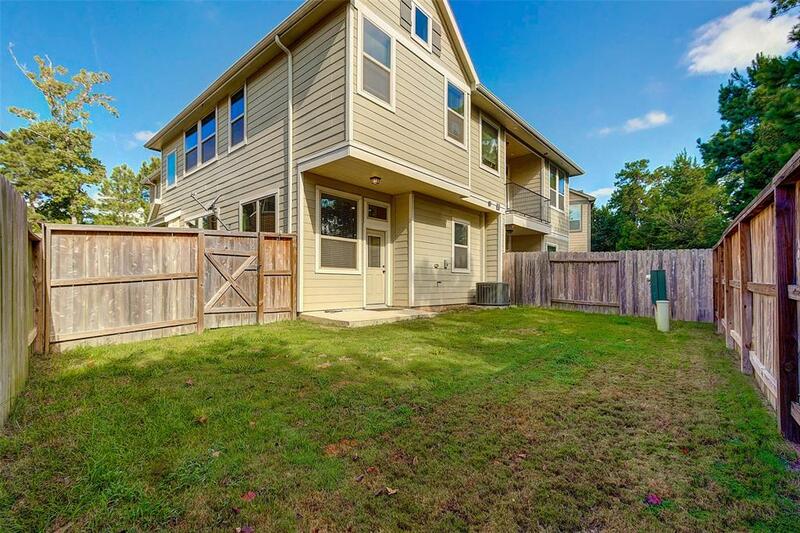 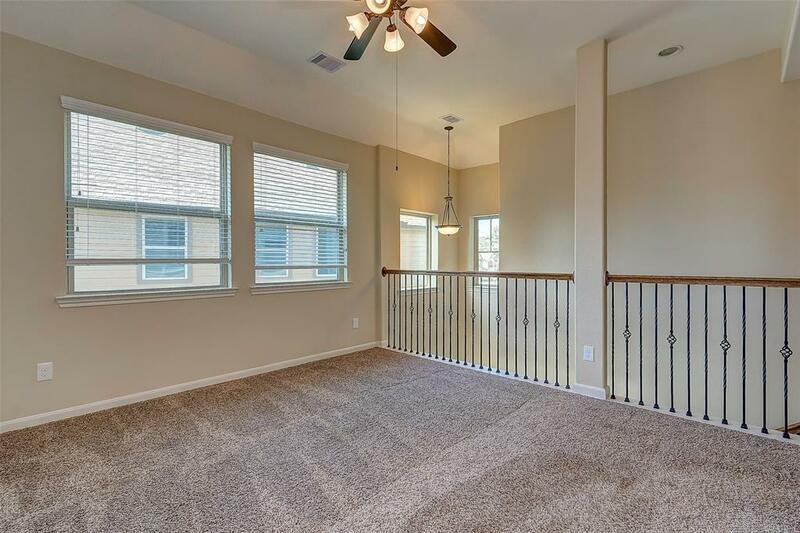 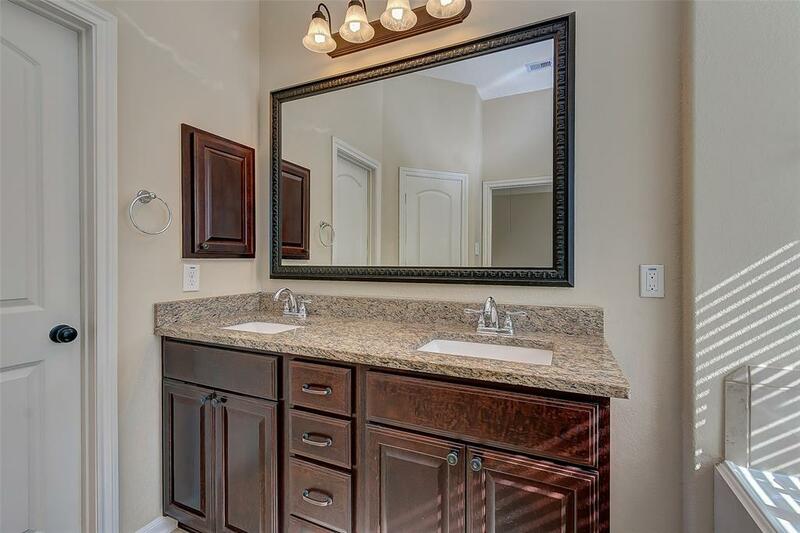 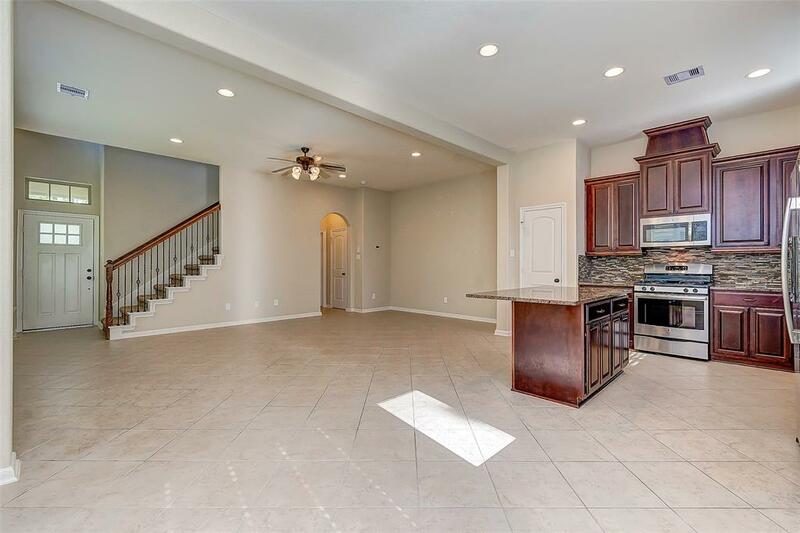 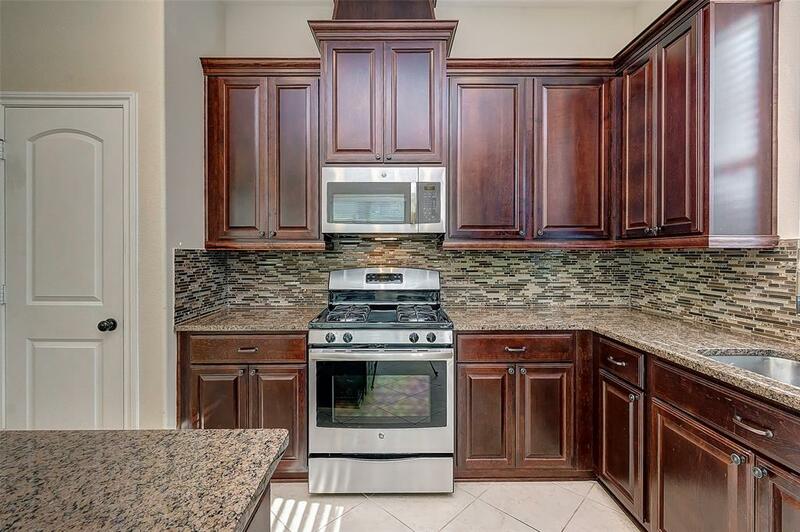 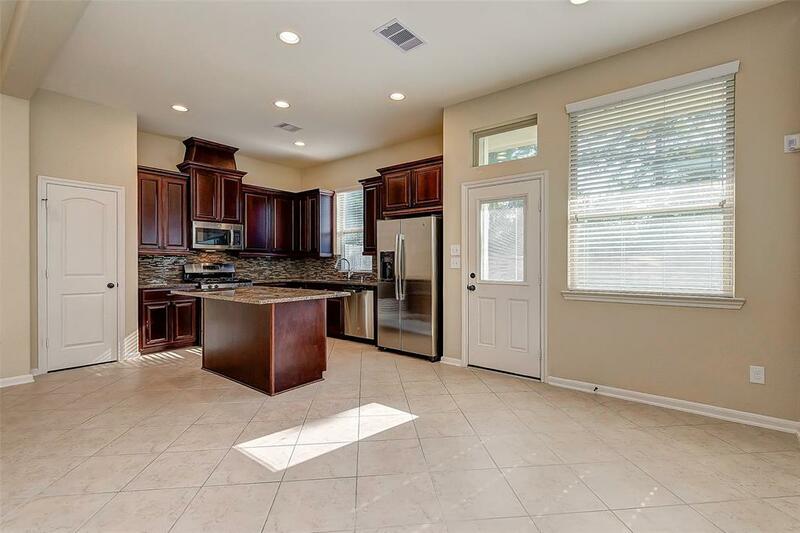 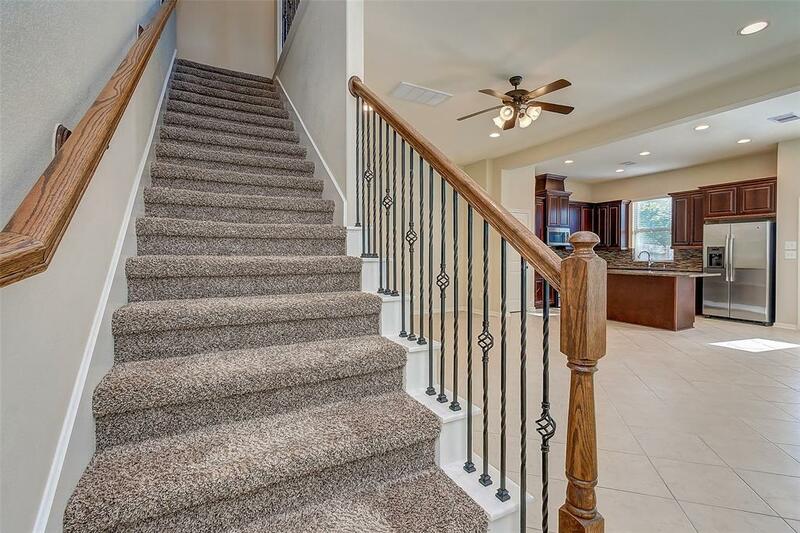 Enjoy the benefits of living in Woodforest in this great townhome with many upgrades. 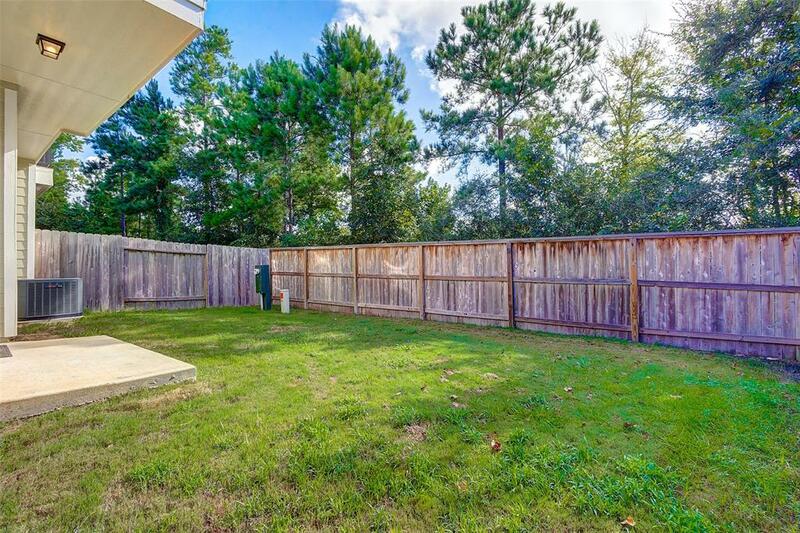 The privacy and quietness of the reserve full of trees at the back of the home is priceless.